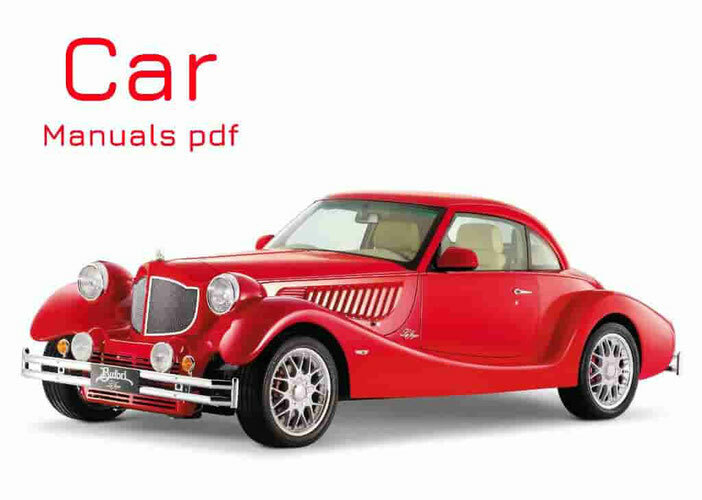 Lifan Car Service Manuals PDF above the page. Lifan - a Chinese corporation, founded in 1992. Today, she is engaged in production of passenger cars as well as buses and ATVs. Company name can be translated as "the ability to go full sail." Main office Lifan Industrial Group is located in the Chinese city of Chongqing. This company exports its vehicles to various countries - from the United States and Canada, ending with the countries of Europe and CIS. 2006 Lifan met solemnly - and that's not surprising, because from the sales of its products, it has gained US $ 1.6 billion, so that only at the expense of export grade earned over forty million dollars.. In Russia, Lifan has been known since 2007, when the country roads appeared Breeze - new car. Augé in 2008 Derways (Manuals page) company creates a joint venture with LIFAN Industrial Group Corporation, is engaged in assembling Lifan Breez cars. Models developed by the corporation in 2009, are in great demand in China. Today LIFAN Industrial Group brand is a hundred most powerful Chinese companies, aided by a large range of products.